Pastor Tony joined our staff as Lead Pastor in 2016. He has served in ministry for over 25 years with a heart for helping others pursue Christ. He’s also very passionate about missions and is involved as a leadership coach for Extreme Response International. He and his wife, Becky, have six children (Kaylee, Tyler, Austin, Hallie, Jacob, & Cooper). They love to play games as a family and have been known to participate in some pretty competitive whiffle ball games. Pastor Ian joined our staff as Worship Pastor in 2015. 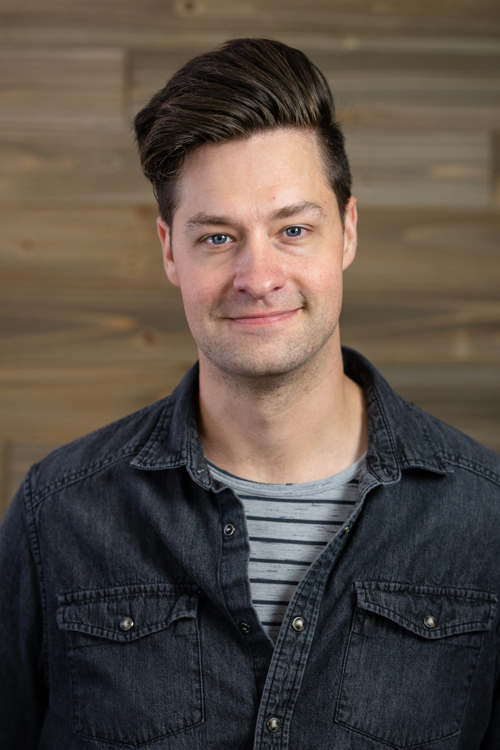 He has served in ministry for over 10 years with a fervent desire to help worshippers engage with a loving God, and seeks to encourage creatives in the church community. He and his wife, Jodi, have two children (Wyatt & Paityn). They enjoy time together at home, singing songs together & dancing. He and his wife, Pam, have two children (Andrew & Katelyn) and two grandchildren (Adele & Amalia). They enjoy time together involving travel, games, food, fun & laughter. 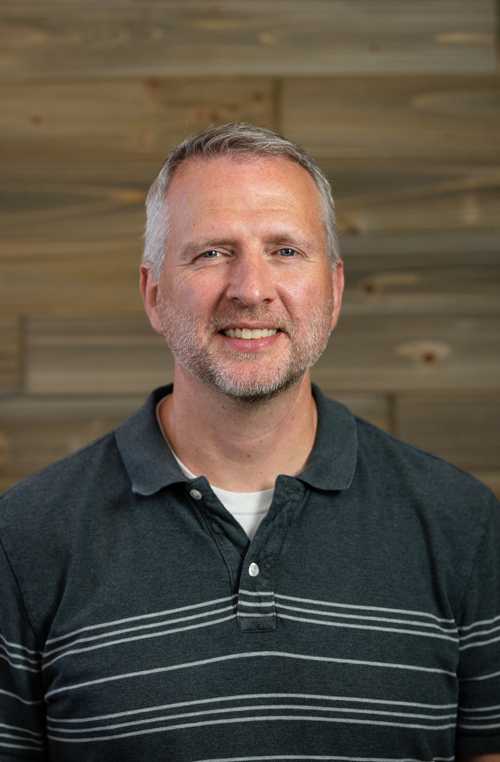 Pastor Rich joined our staff as Discipleship Pastor in 2018. 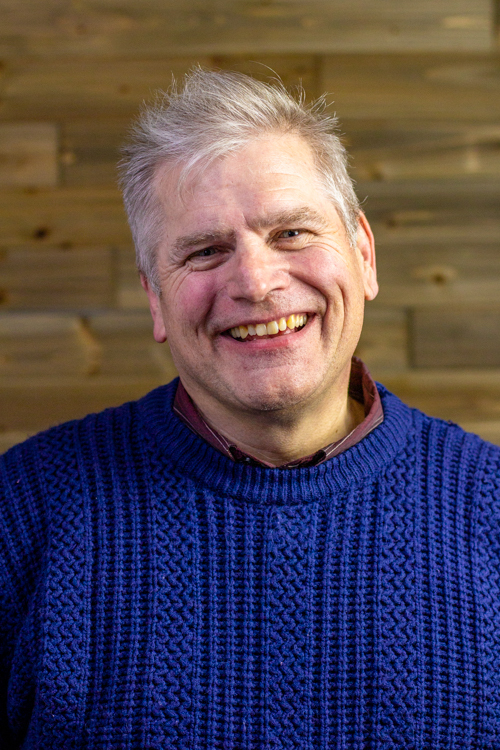 He has served in ministry for over 20 years and desires to help others get plugged into relationships that will help them learn what it means to trust and follow Jesus. He and his wife, Carol, have four children (Ezra, Mercy, Torah, & Judah). Their family enjoys the outdoors, being active, playing games, and any excuse to eat cake. Pastor John joined our staff as Discipleship & Missions Pastor in 2012, and is now serving as our Care Pastor. 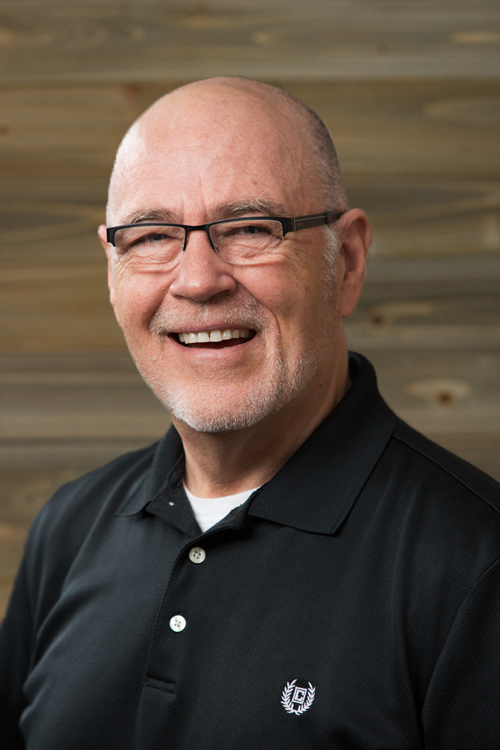 He has been involved in ministry for over 45 years and loves shepherding other Christ followers through mentoring, missions, or caring for those experiencing grief or crisis. He and his wife, Catherine, have two children (Jen & Christi) and five grandchildren (Jacob, Evan, Aaron, Isaac, and Abigail). They enjoy sports, reading, sailing, historical reenacting, and biking. Pastor Matt joined our staff as Family & Childrens Pastor in 2013. 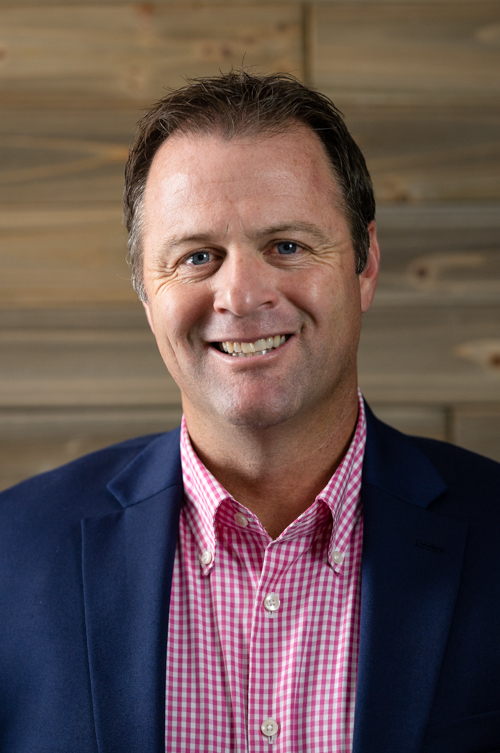 He has served in ministry for over 19 years with a great desire to equip parents in discipling their children and he’s enthusiastic about children knowing Jesus as Lord & Savior. He and his wife, Amber, have two children (Joseph & James). They enjoy time with family & friends, riding bikes, movie nights, and anything that involved food. 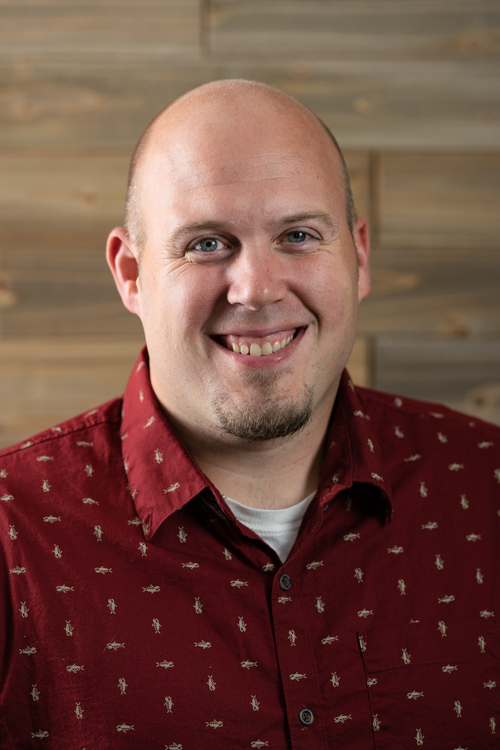 Pastor Brett joined our staff as Student Pastor in 2014. 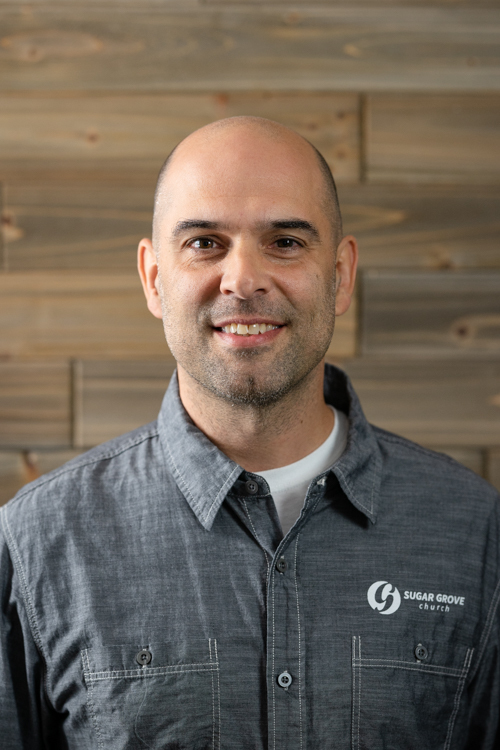 He has served in ministry for over 10 years and he’s incredibly passionate about helping middle school and high school students navigate what it means to be a Christ follower in an increasingly toxic culture. He and his wife, Erin, have two children (Ella & Owen). They enjoy spending time outside, going to the zoo, cookouts, and Disney movie marathons.